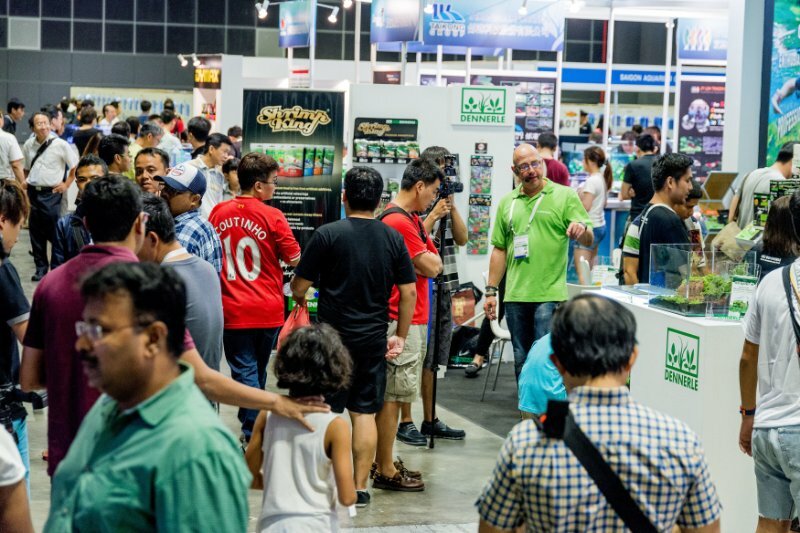 For years, Aquarama has been among the signature trade shows for the global aquarium trade, a destination event which was until recently held biennially in Singapore. Earlier this year, it was announced that the show will relocate to Guangzhou, China in a change of venue and direction for the event. 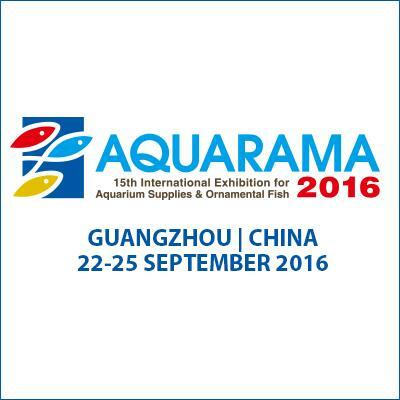 What the show organizers are calling the “next generation” of Aquarama will now be held annually in Guangzhou and will run concurrently with Pet Fair South China and Aqua Fair Asia. 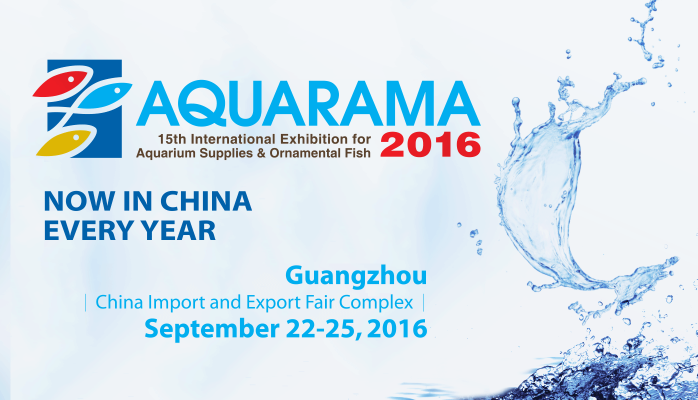 The new format Aquarama will take place September 22nd – 25th at the China Import and Export Fair Complex in Guangzhou and boasts an expanded floor plan and a number of seminars and activities for visitors. The move to China surprised some industry veterans, but given the growing importance of China’s domestic market and the country’s major role in both manufacturing and aquaculture it would seem a logical choice for a global aquatics industry event. 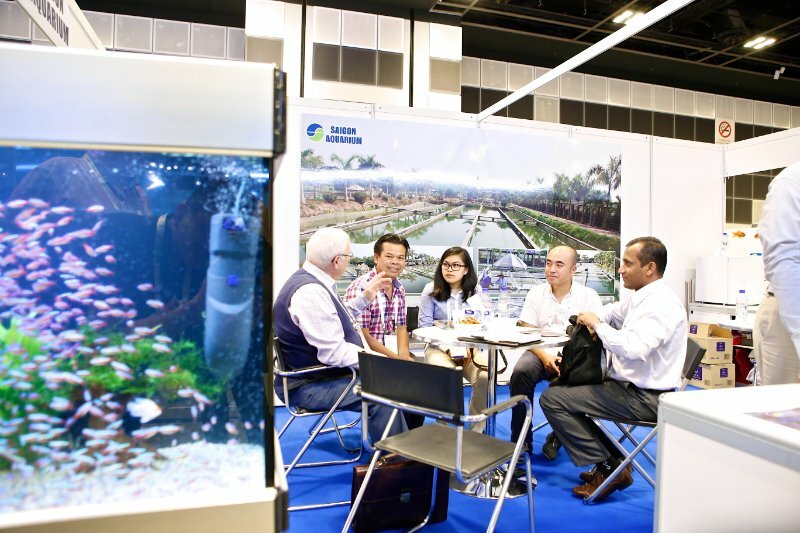 As with past Aquarama events in Singapore, this year’s show will offer visits to aquarium fish farms and facilities in addition to factory tours of major aquarium product manufacturers in the region. Other events scheduled for the show include live aquascaping demonstrations and international fish competitions, which will showcase world-class specimens among an impressive array of species—from arowana to crystal shrimp. With the change of venue and wide array of activities, the new Aquarama certainly appears to be a global event not to be missed.